This home is MASSIVE! 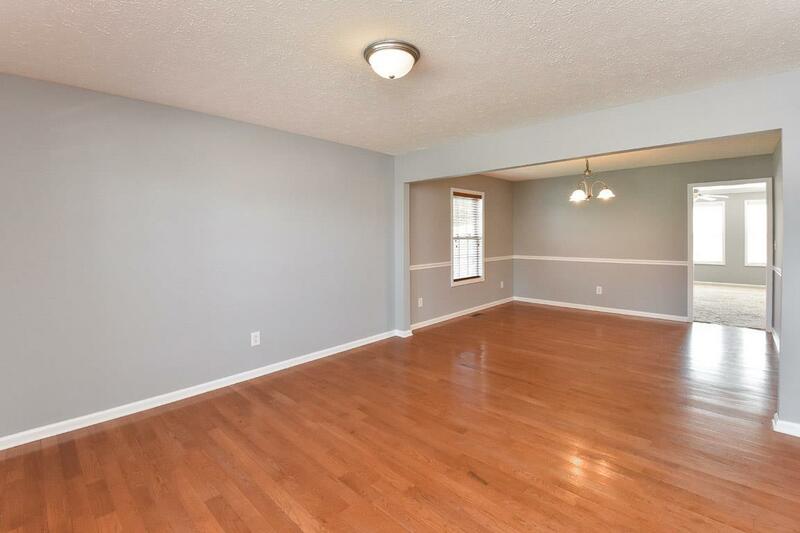 HUGE rooms! HUGE master suite! 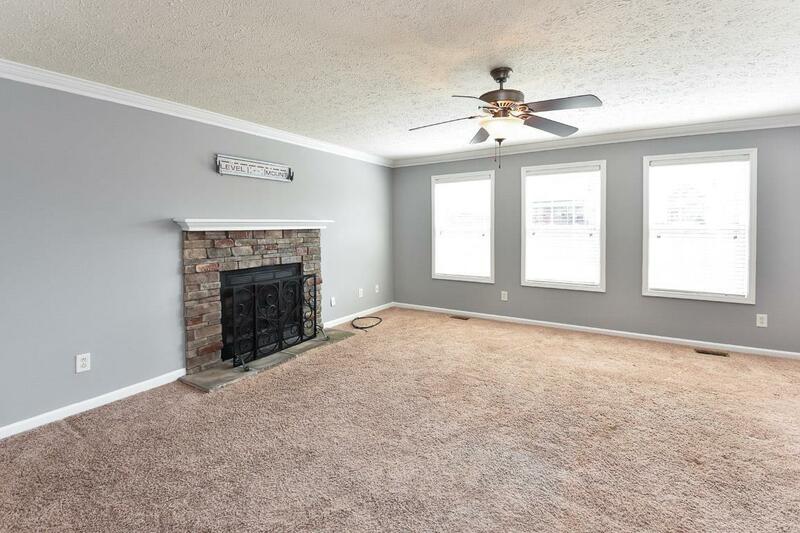 Large bonus room, Kitchen w/ breakfast nook & separate formal room that could be a formal dining or living room. 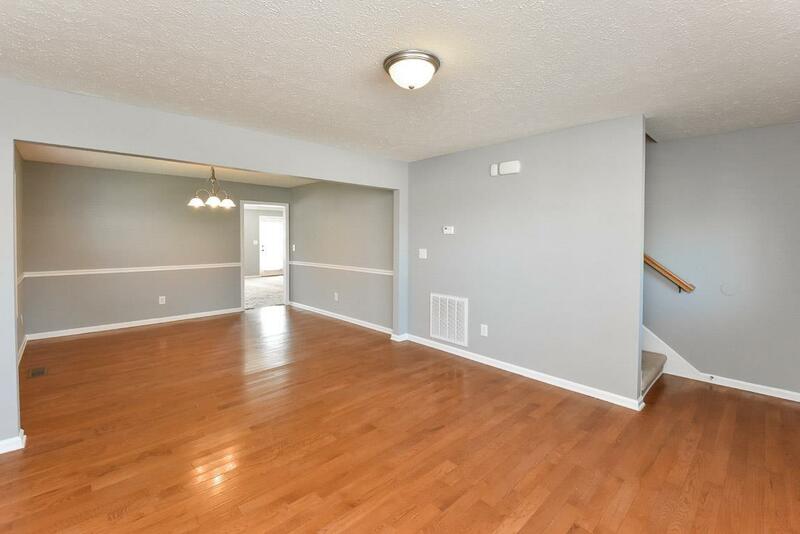 Large yard w/ privacy fence. TONS of storage! Storage shed & playset convey. 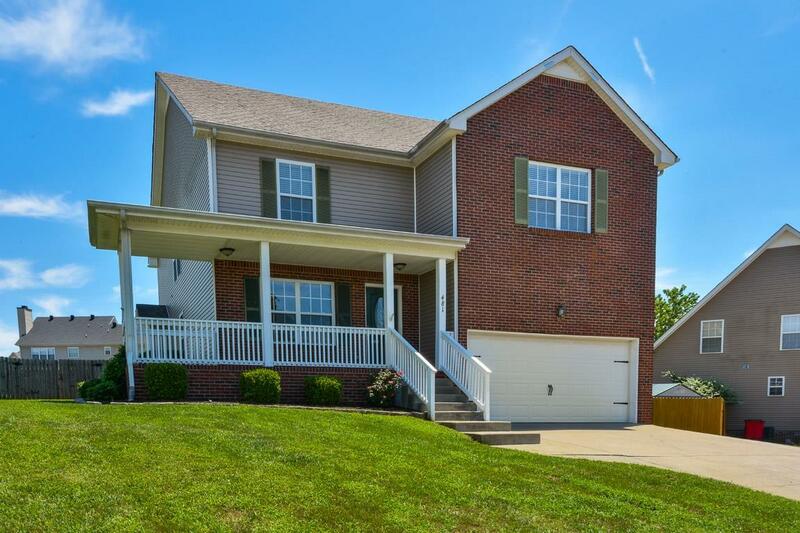 Minutes from I-24, shopping and amenities. Make an appointment today!